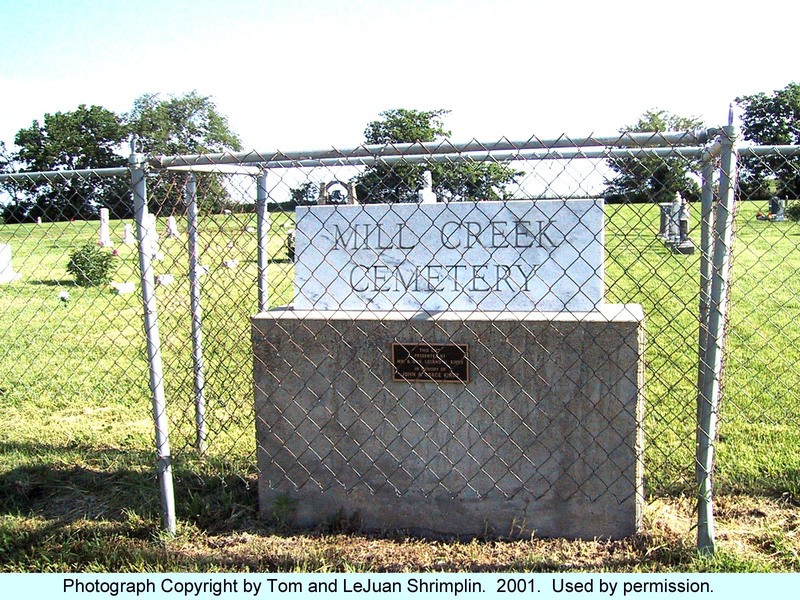 Historical Note: Grandview Cemetery was combined with Mill Creek Cemetery in the late 1950’s. 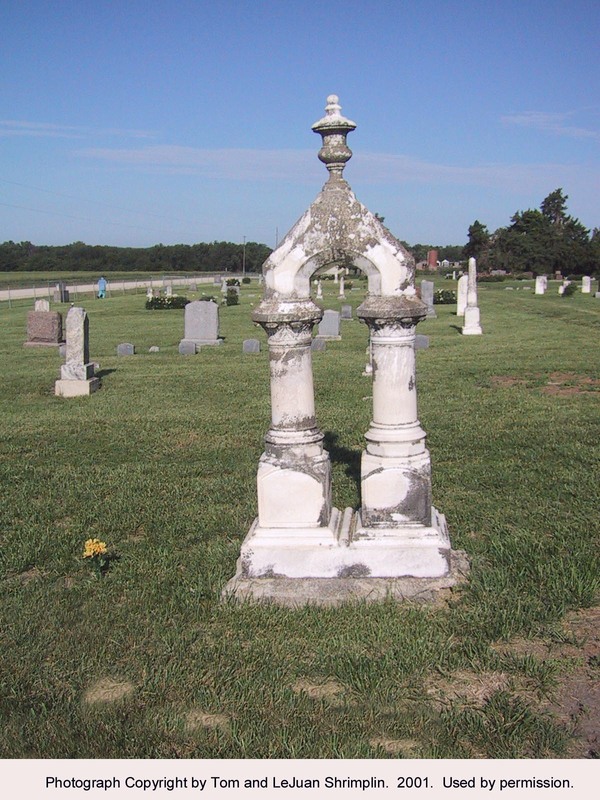 Grandview cemetery was surveyed in August 1891 and was first known as the Grandview Methodist Cemetery. 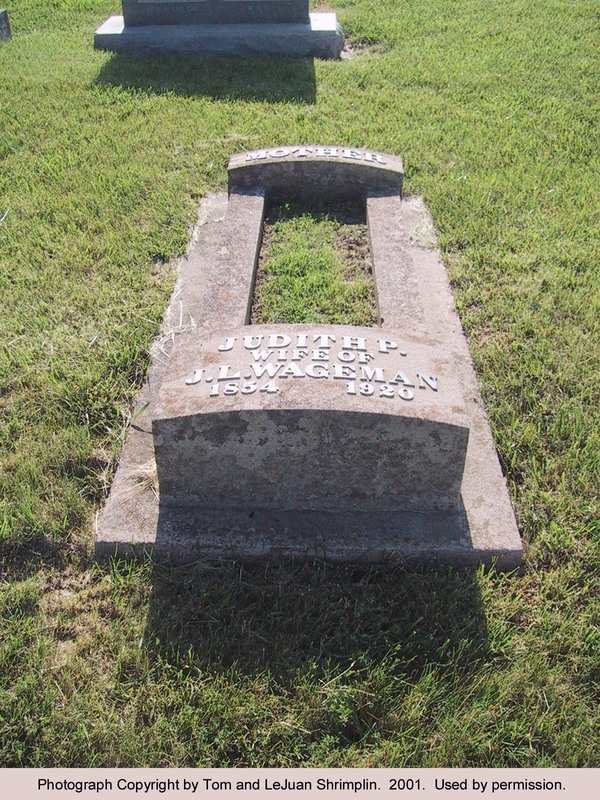 It is now under the control of the Evangelical Fairview and Grandview Cemetery Association. The stone arch and the 500 pound bell from the Stockdale Methodist Church built in 1890, was salvaged and erected here as a memorial. 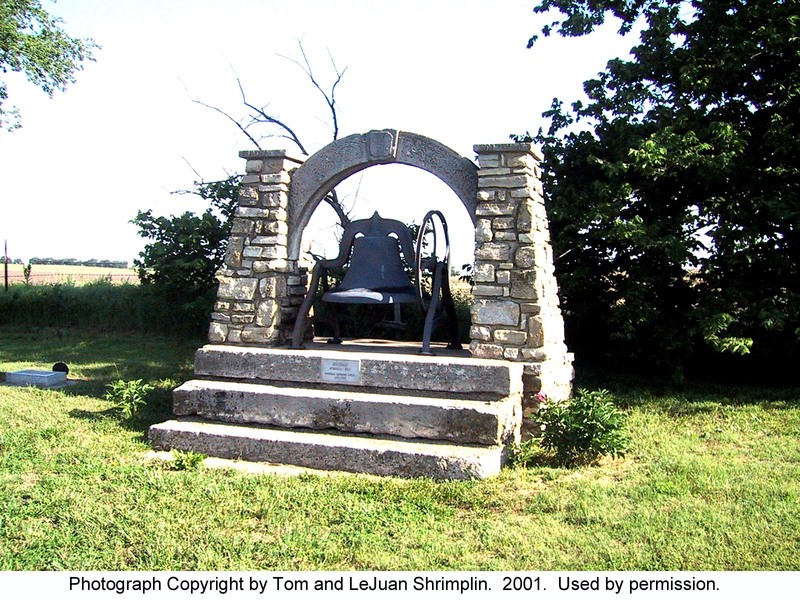 It is known as the Stockdale Bell Monument. Directions: From Manhattan, take Highway 24 north, to where 24 turns left (west),and Highway 77 comes from the west and turns north. Take 77, 2.5 miles north to Church Road, County 392. Turn left (west) 1 mile. The cemetery is on the right (north) side of the road. At one time a church was just west of the cemetery.